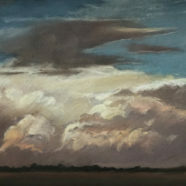 Nancy Bandy received her Bachelor of Art Education from the University of Kansas and Master of Arts from University of Iowa. 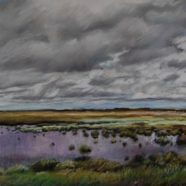 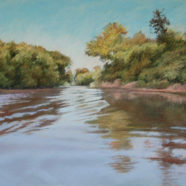 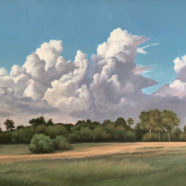 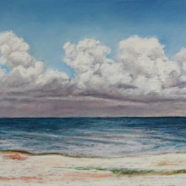 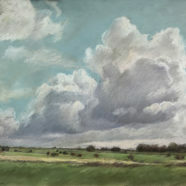 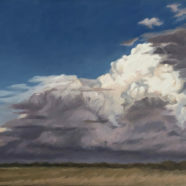 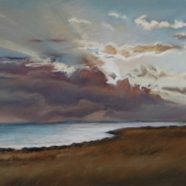 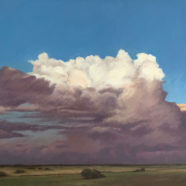 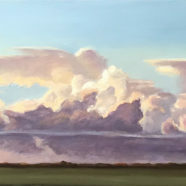 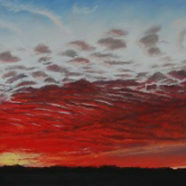 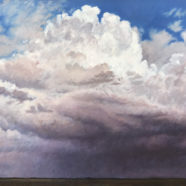 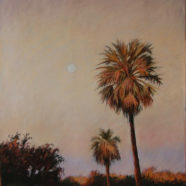 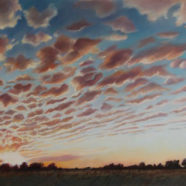 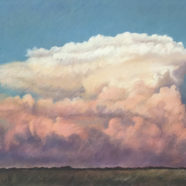 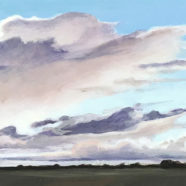 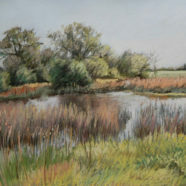 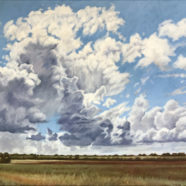 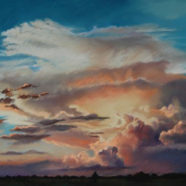 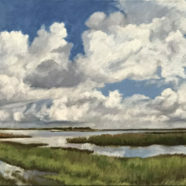 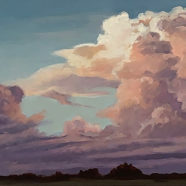 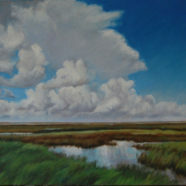 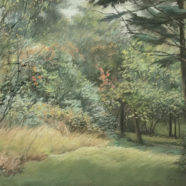 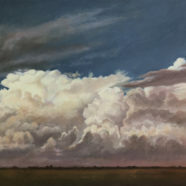 She has exhibited at The Nave Museum, Beeville Art Museum, Rockport Center for the Arts and Texas A & M University, in both Kingsville and Laredo, Texas. 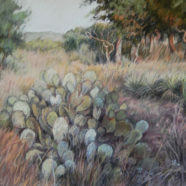 Nancy lives and works outside Victoria, Texas.